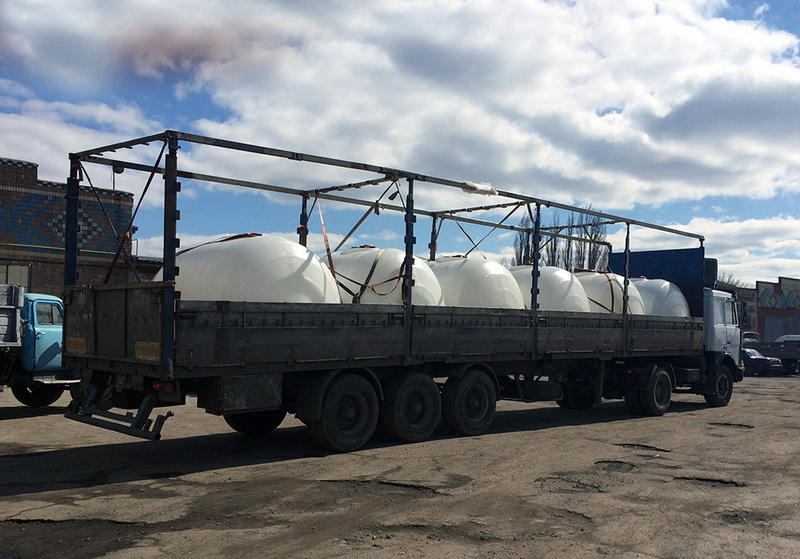 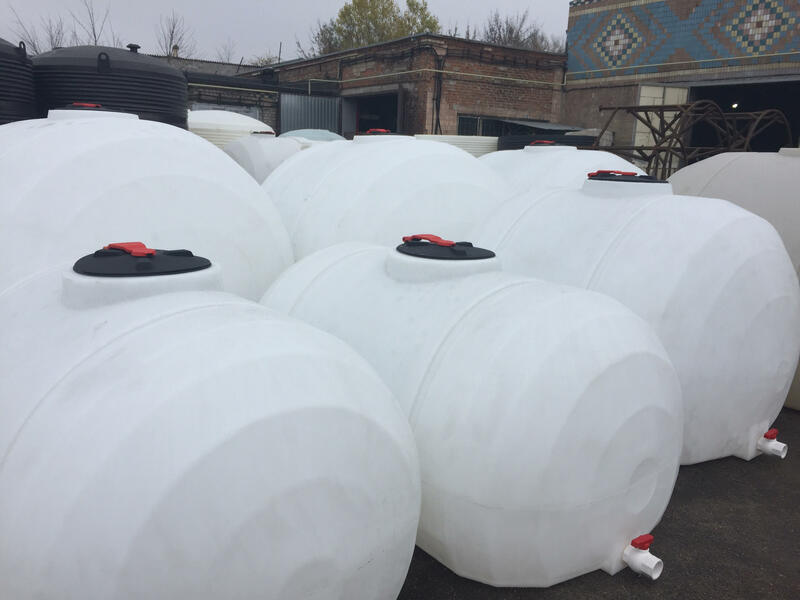 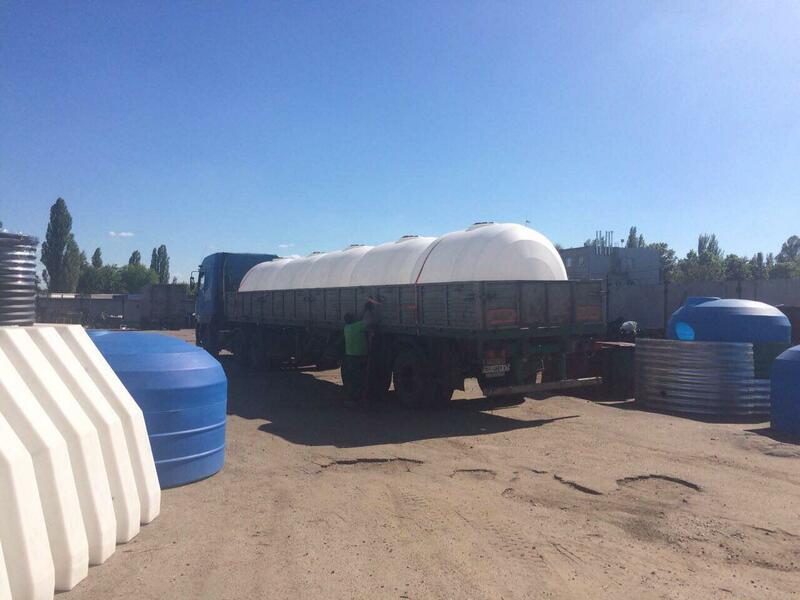 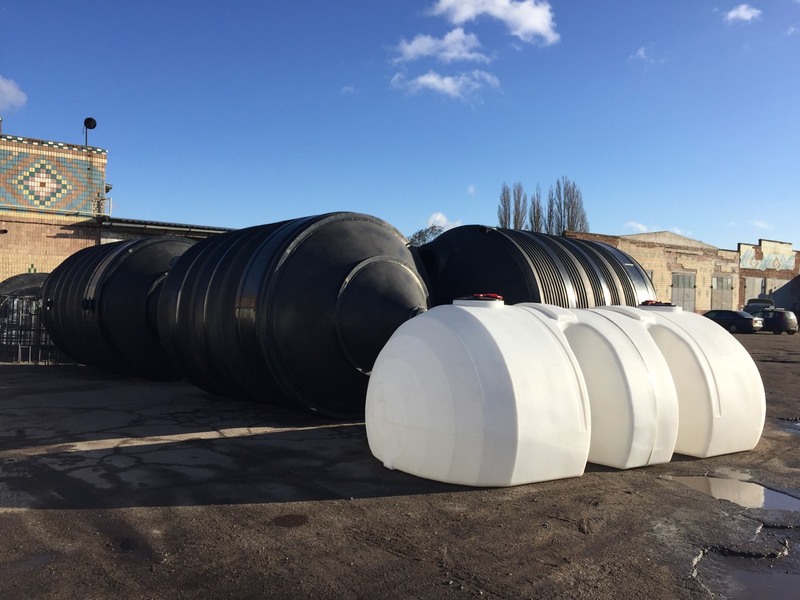 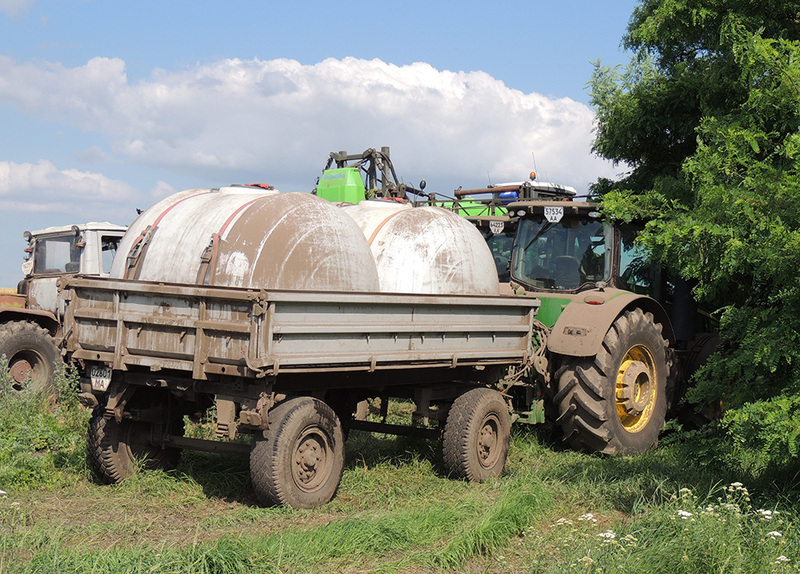 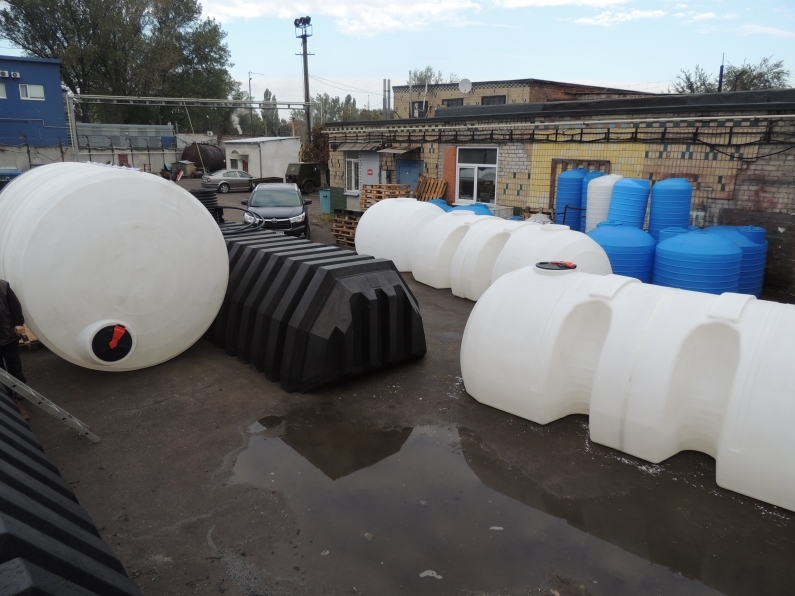 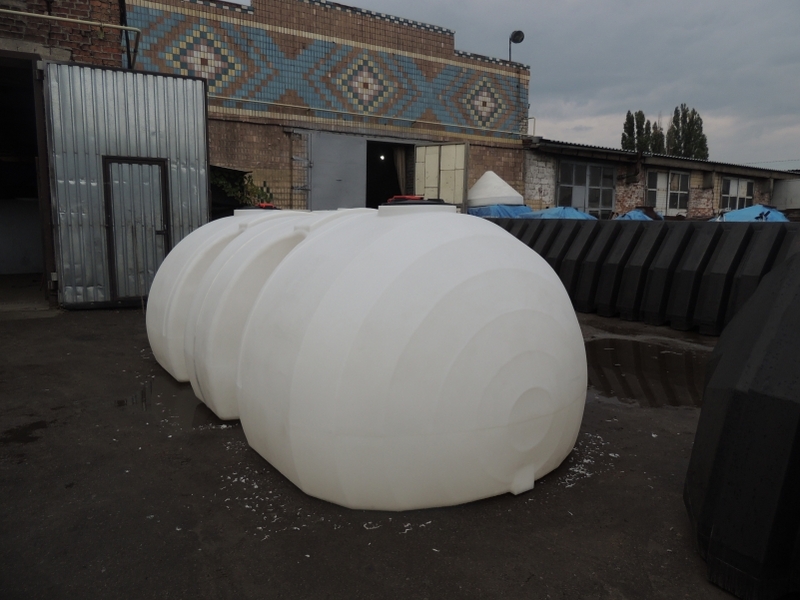 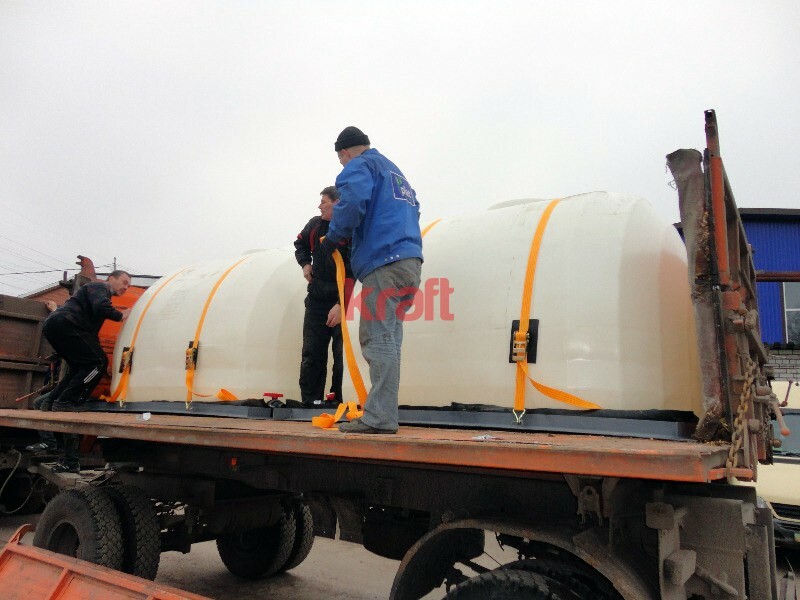 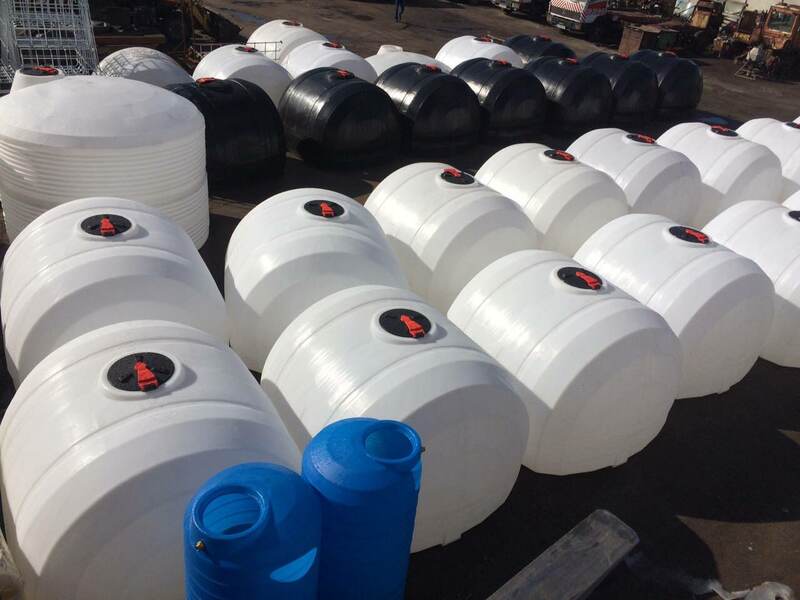 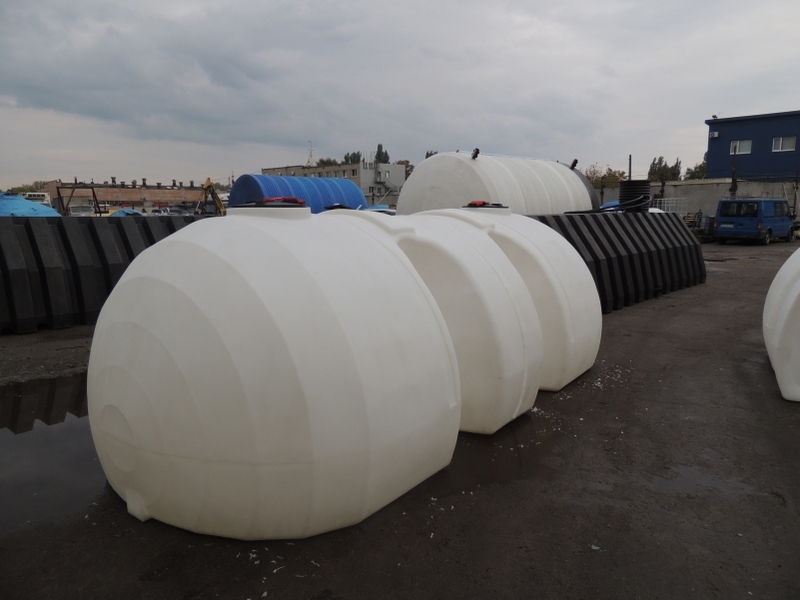 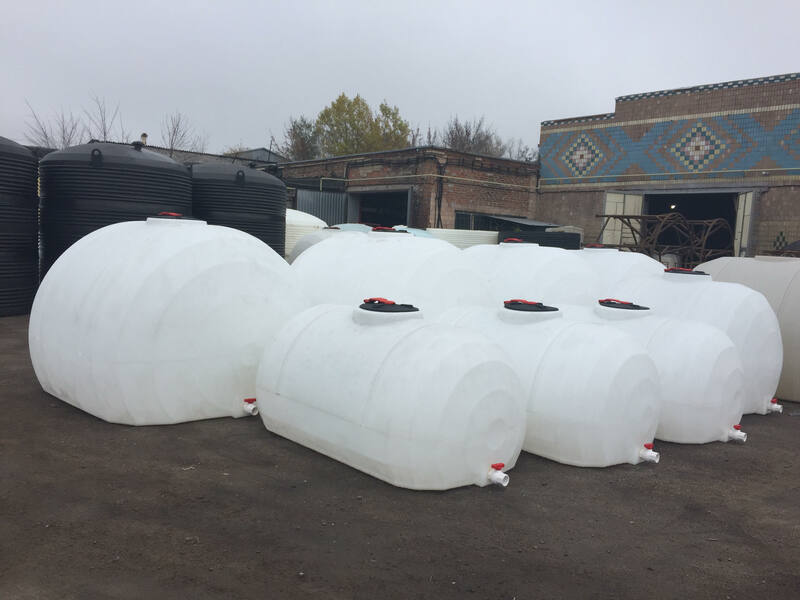 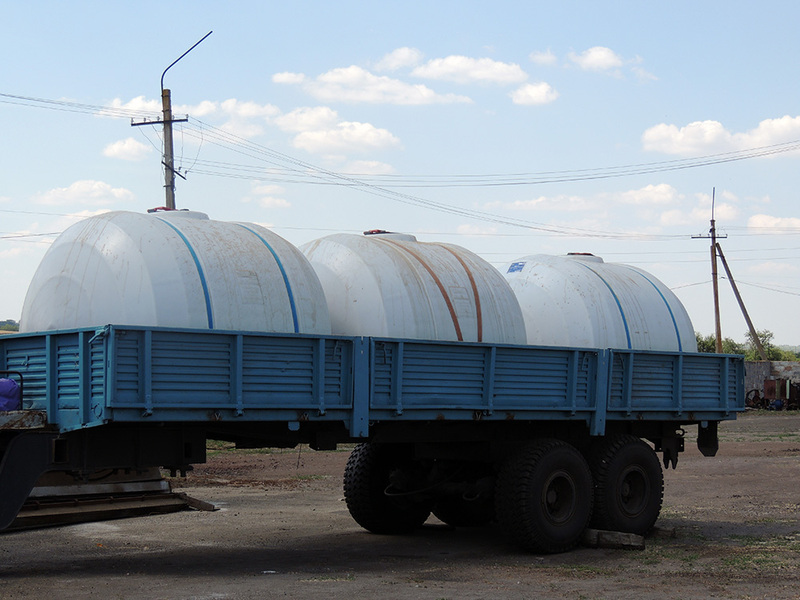 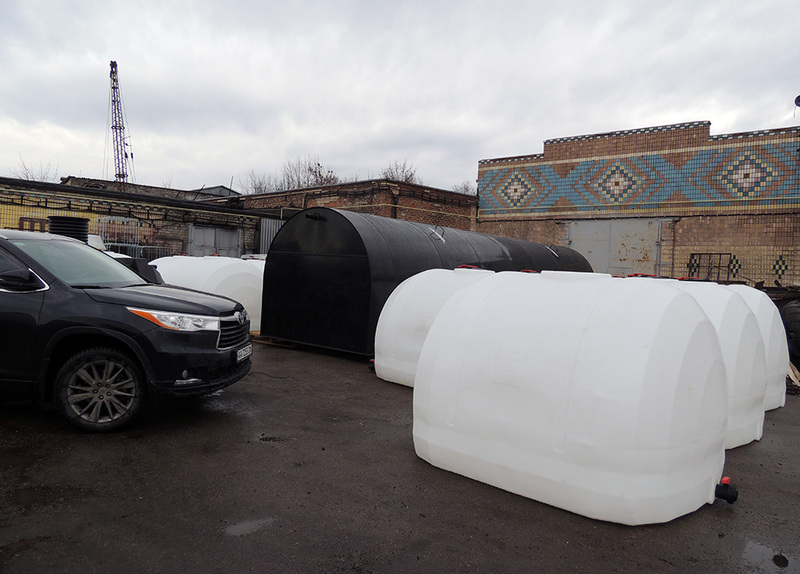 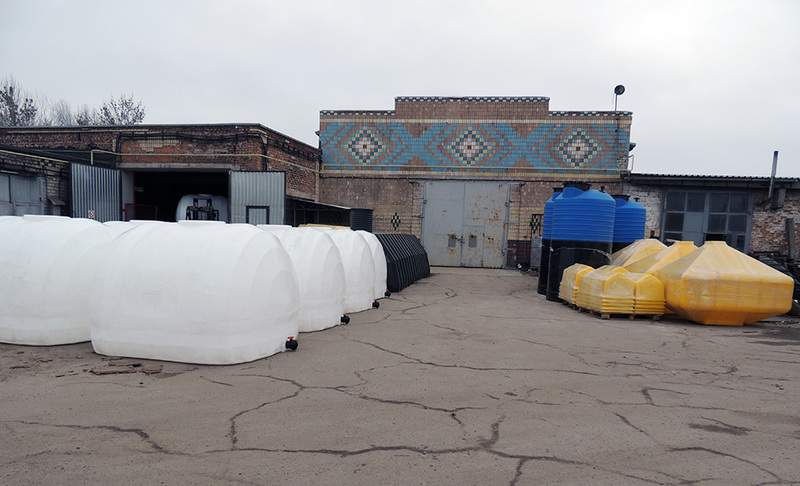 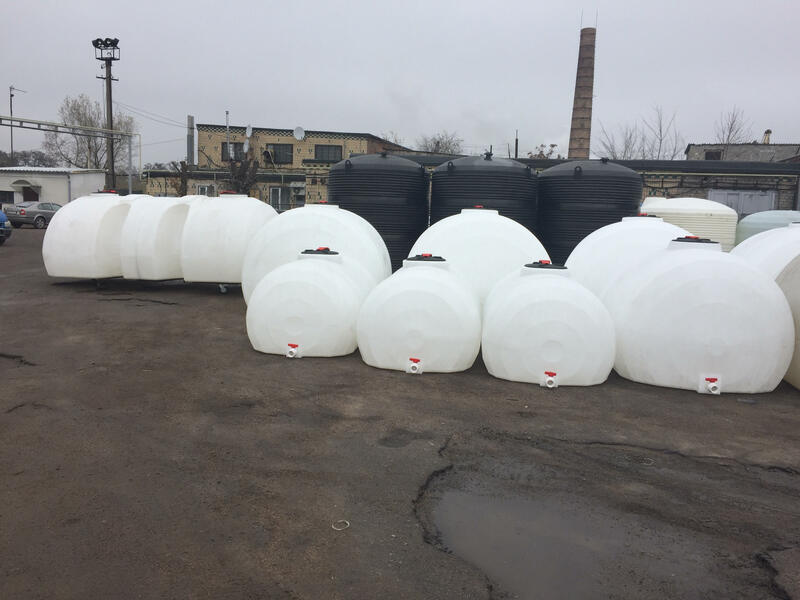 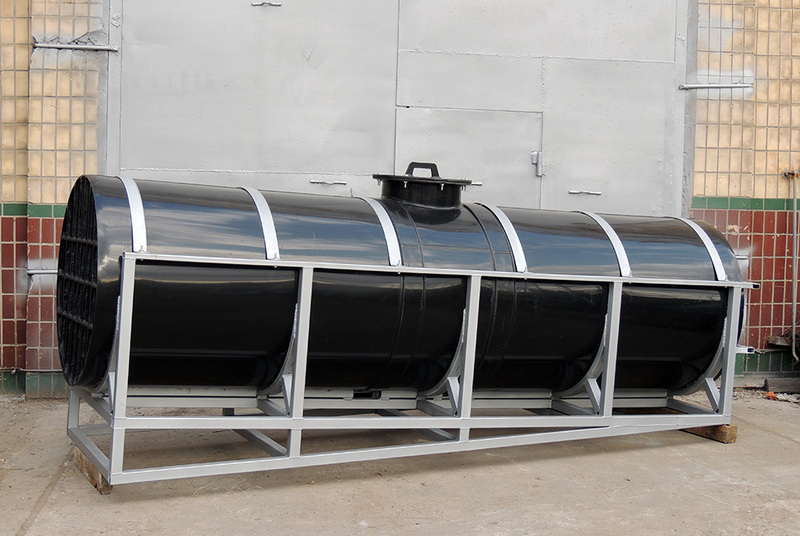 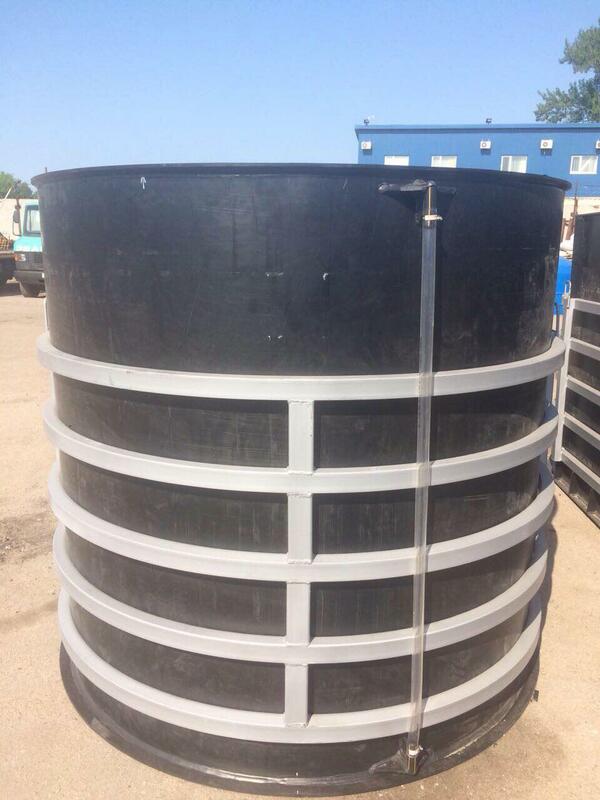 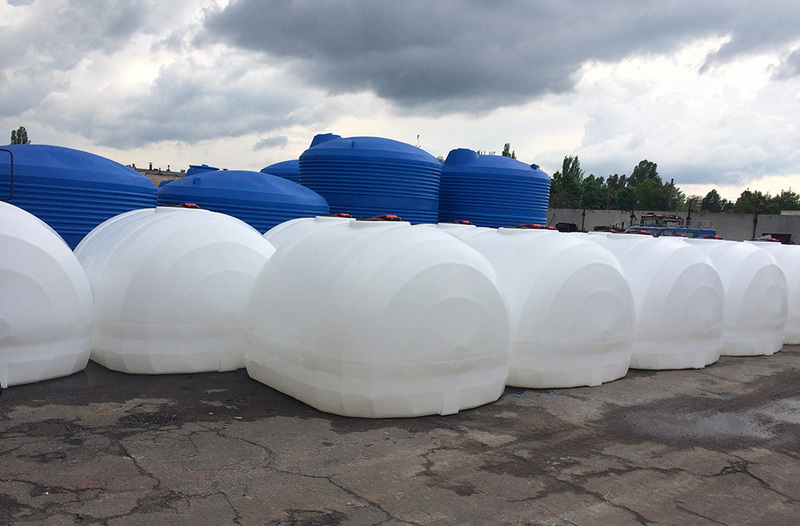 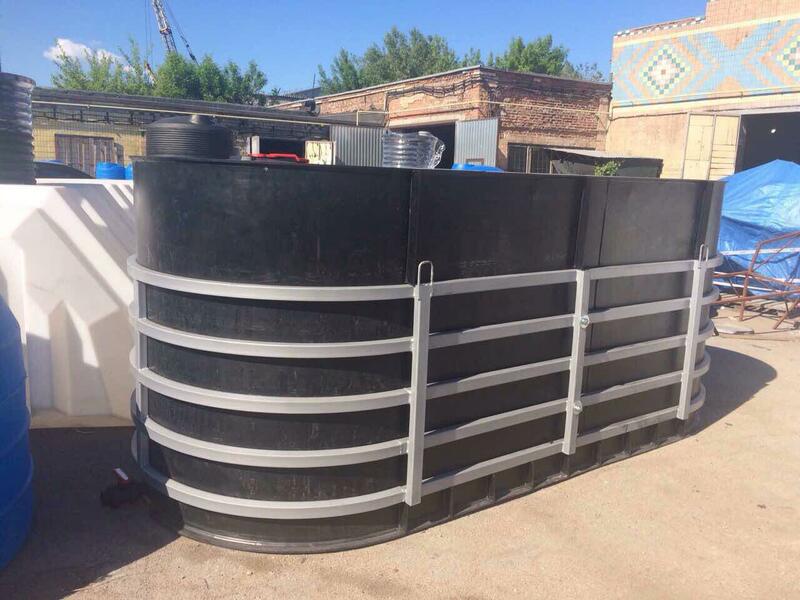 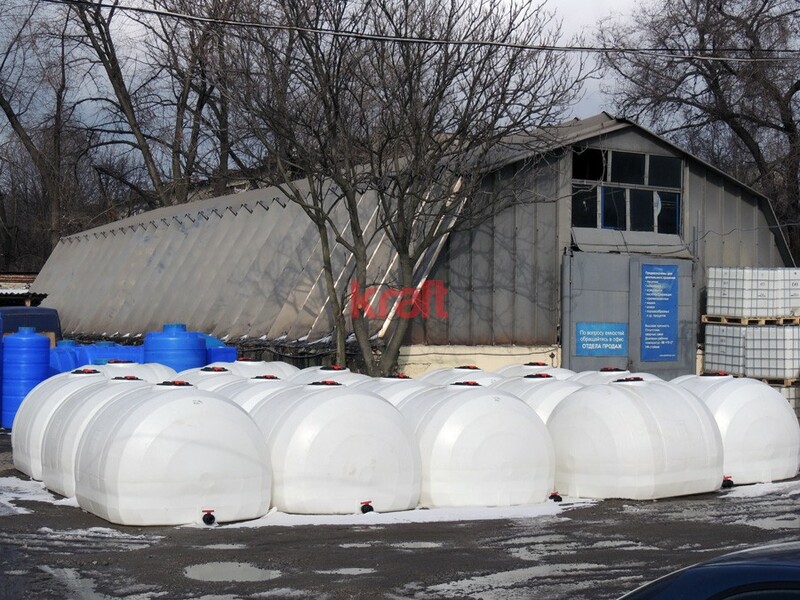 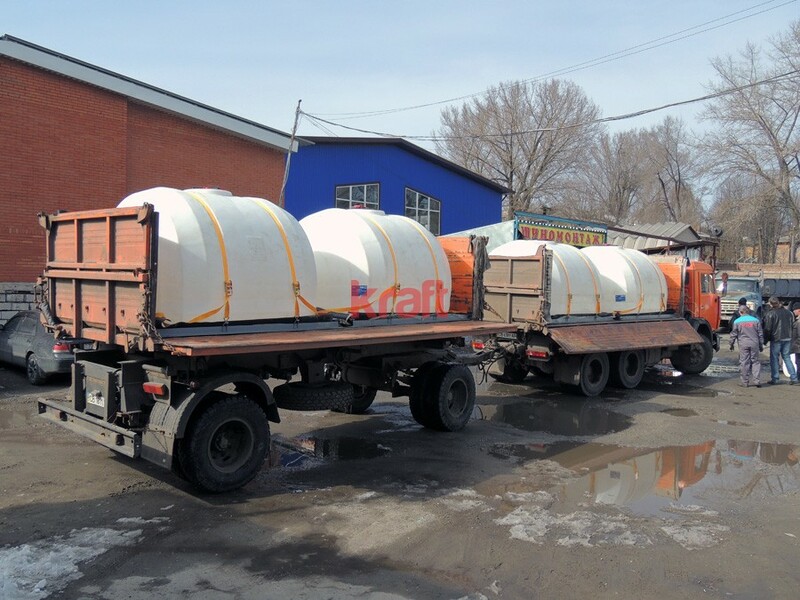 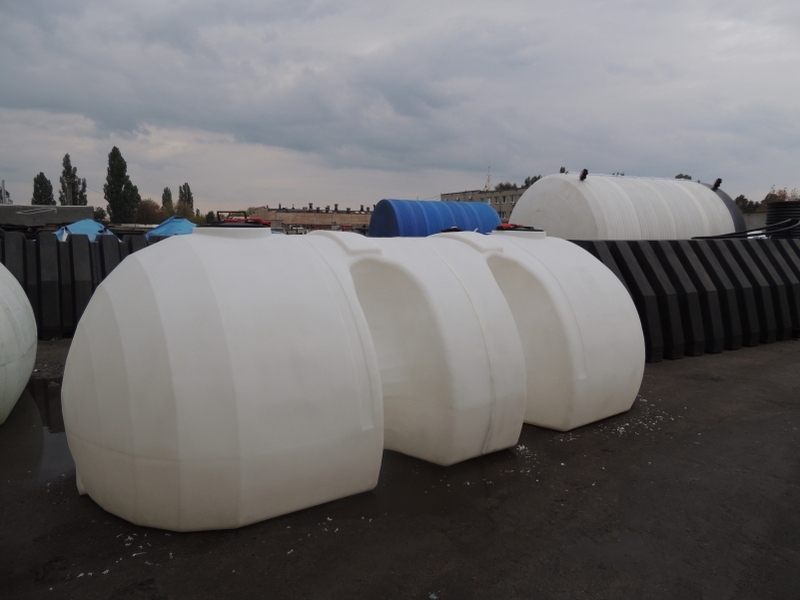 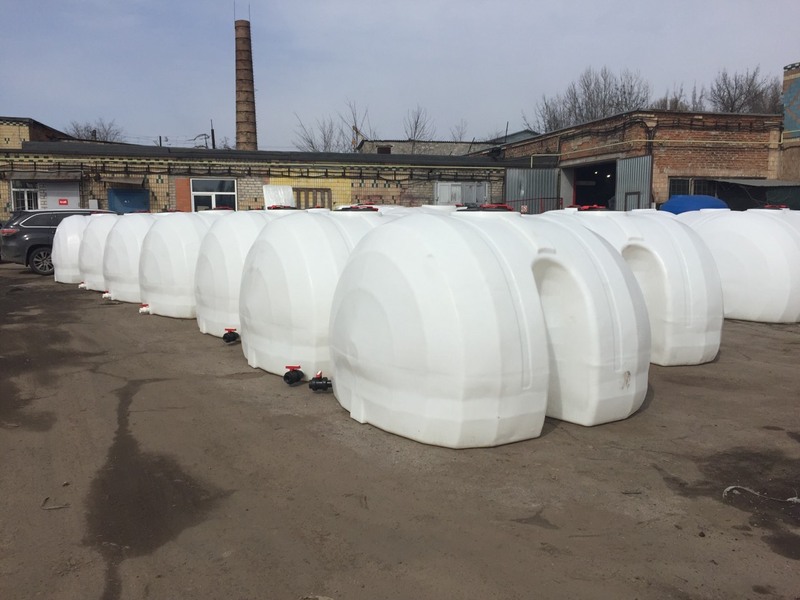 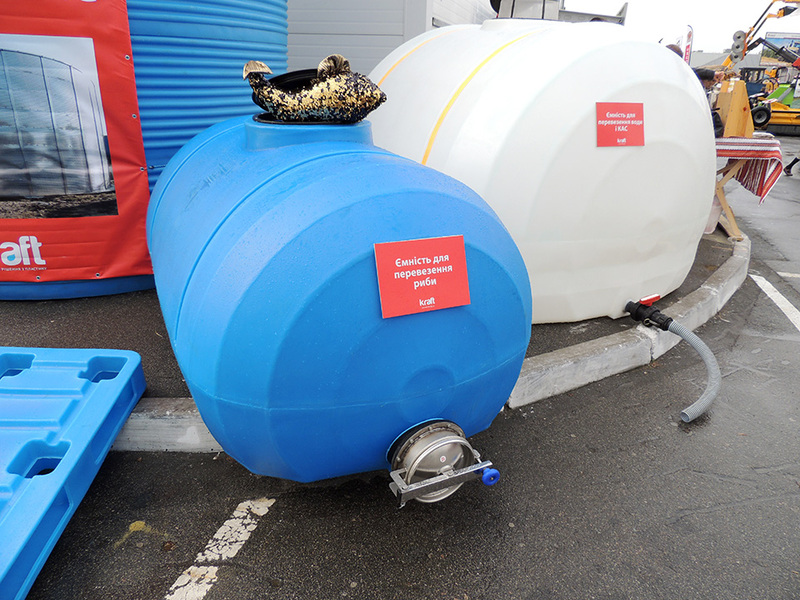 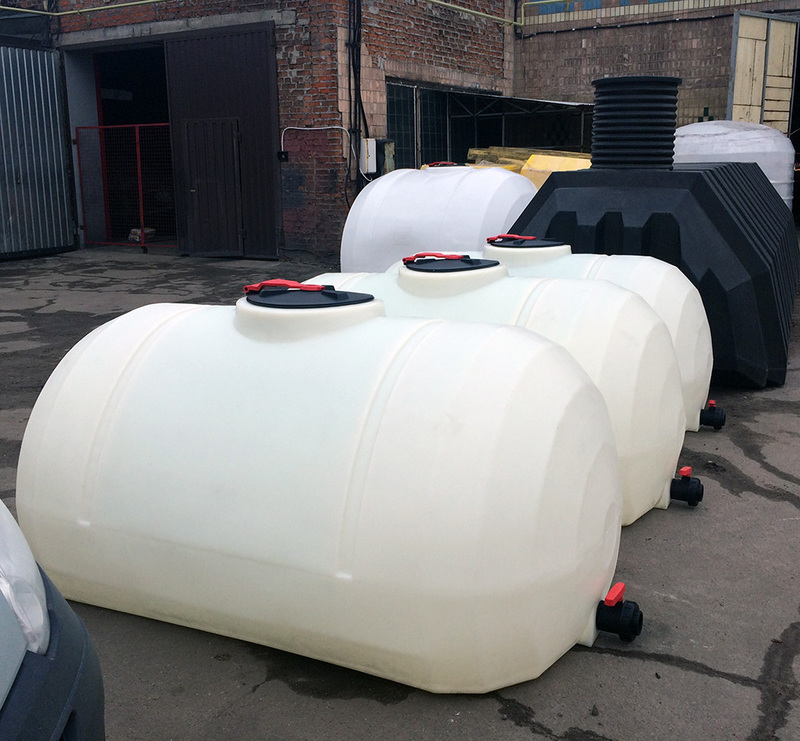 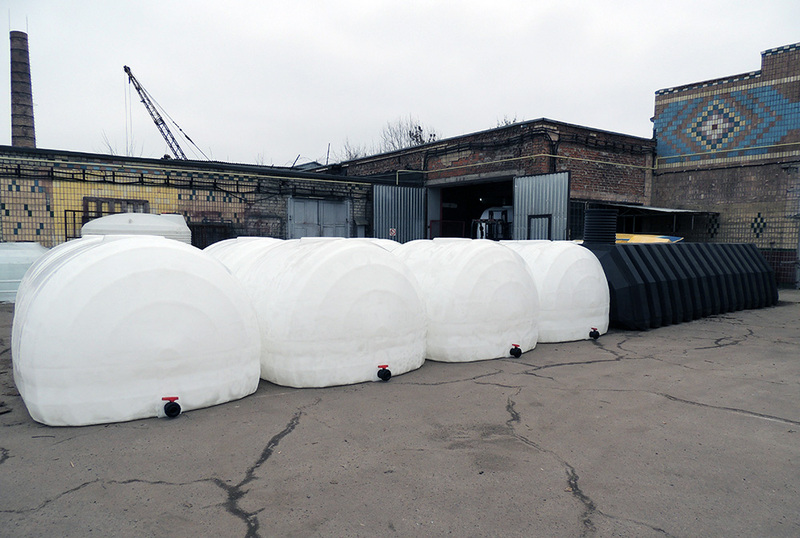 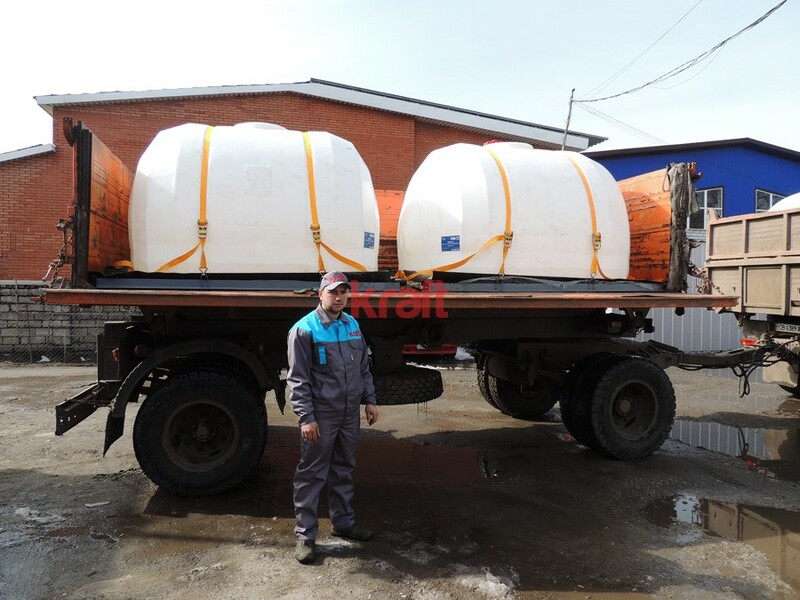 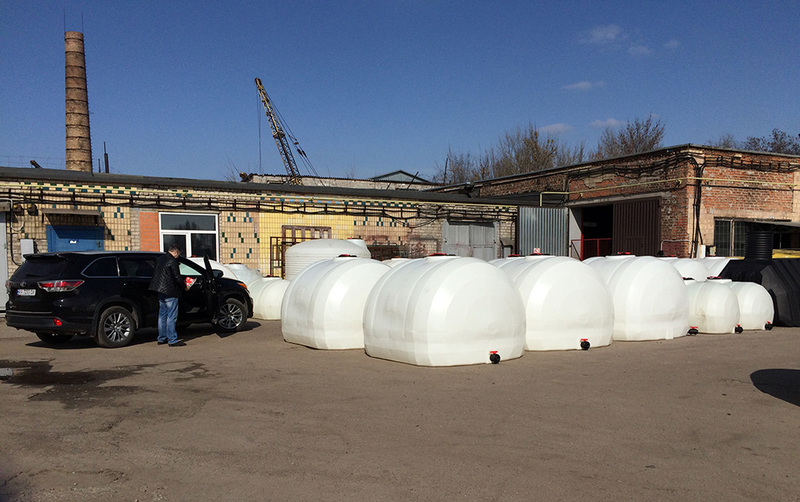 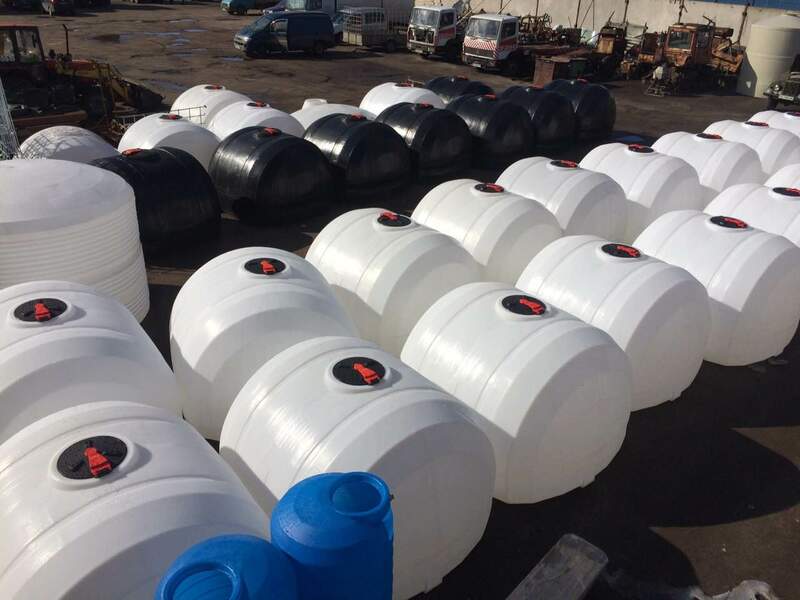 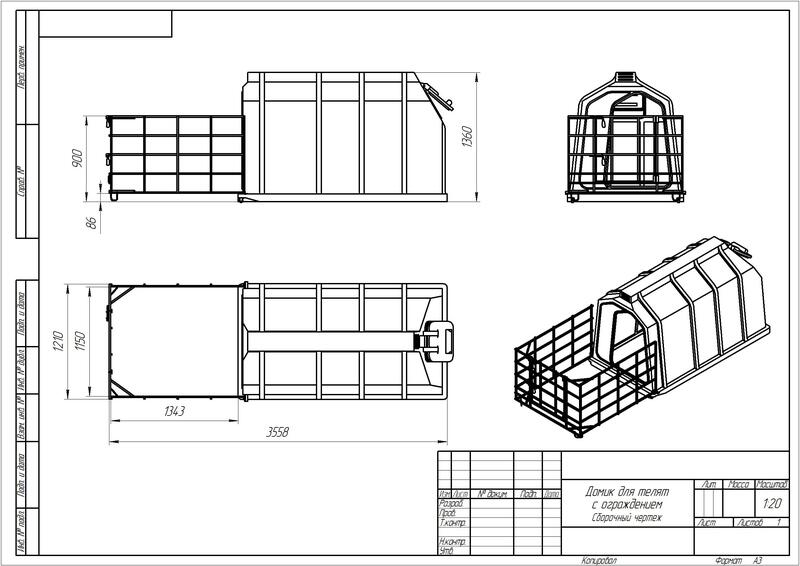 Tanks for transport AGRO series is made of high quality chemical resistant polyethylene by rotational molding. 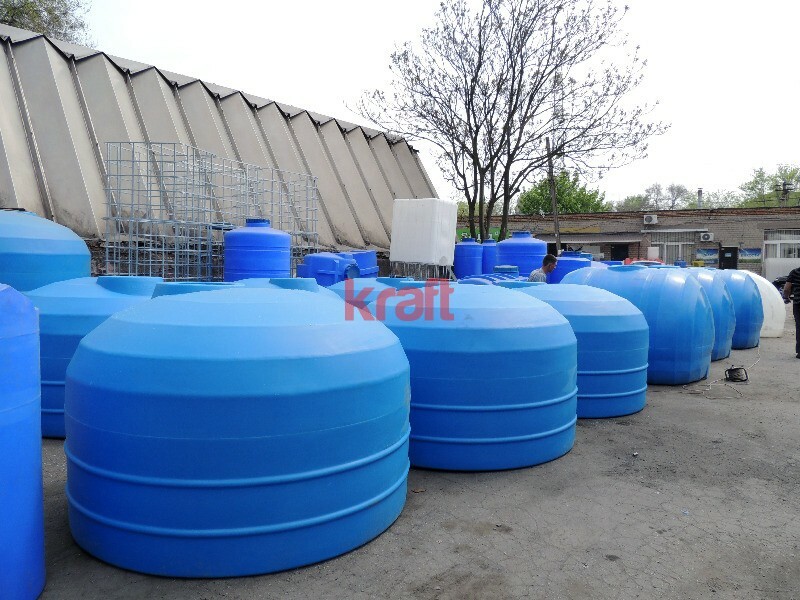 Due to the use of special materials and Italian fittings, tanks are strong and tight. 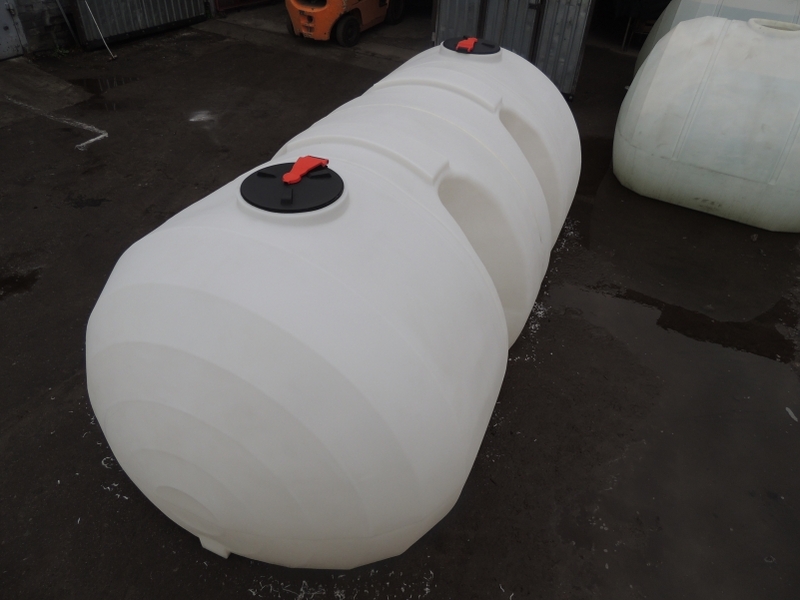 This tank has a special shape that withstands severe oscillations of liquid during transport. 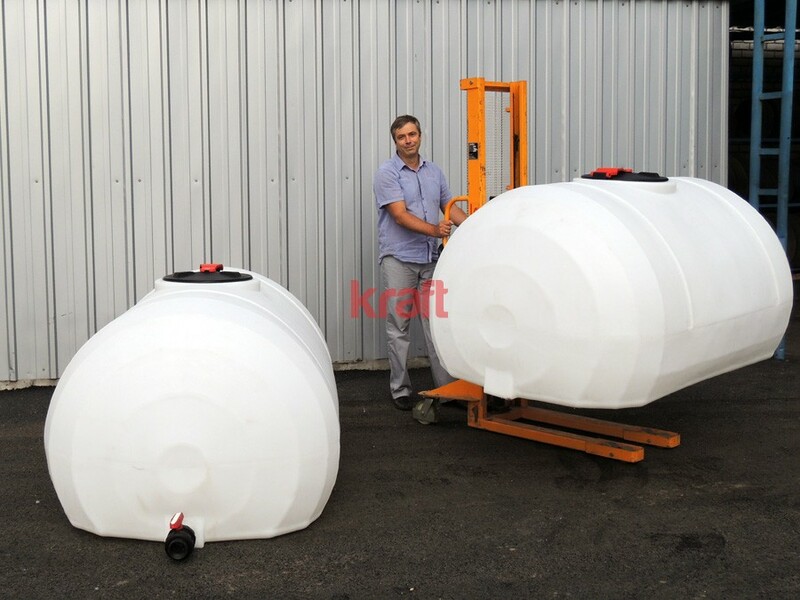 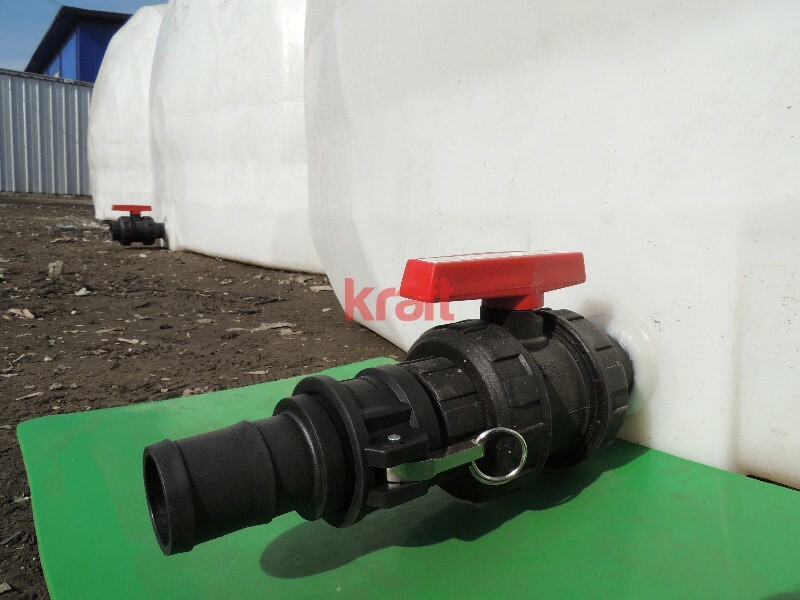 The special patented design provides high strength and resistance of tanks during the operation in the field. 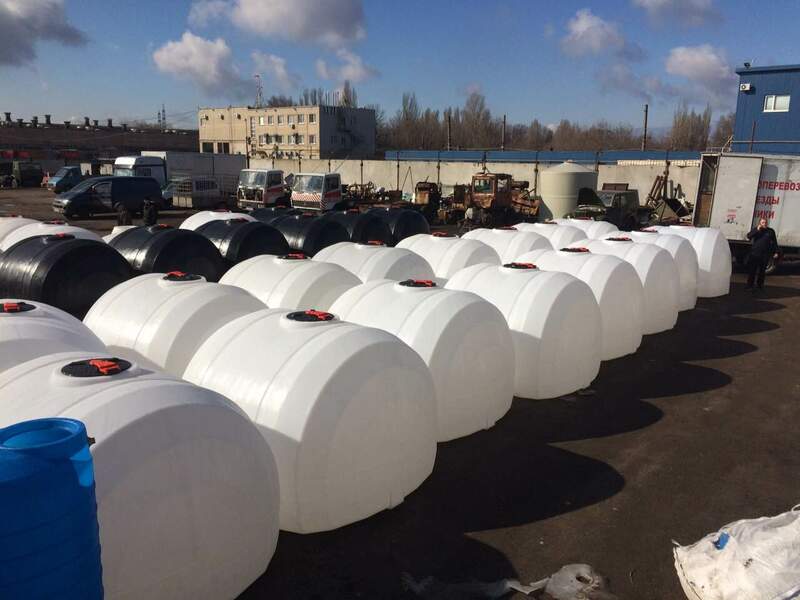 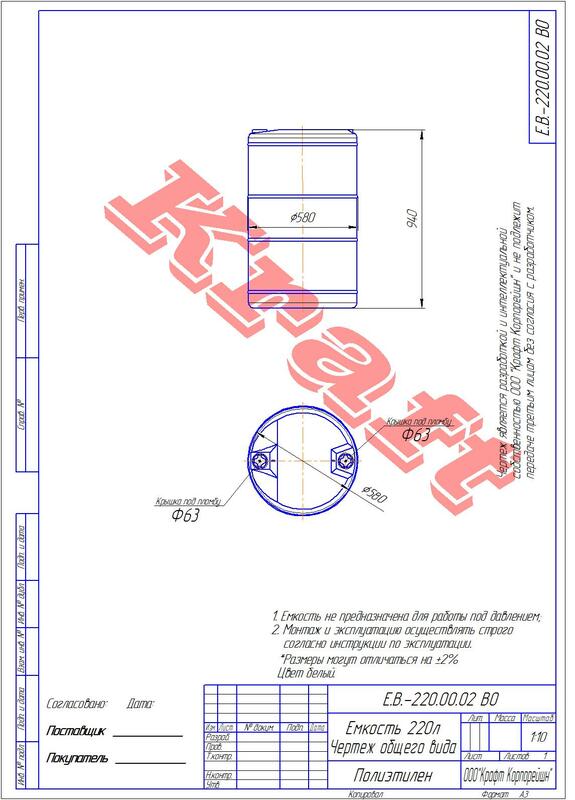 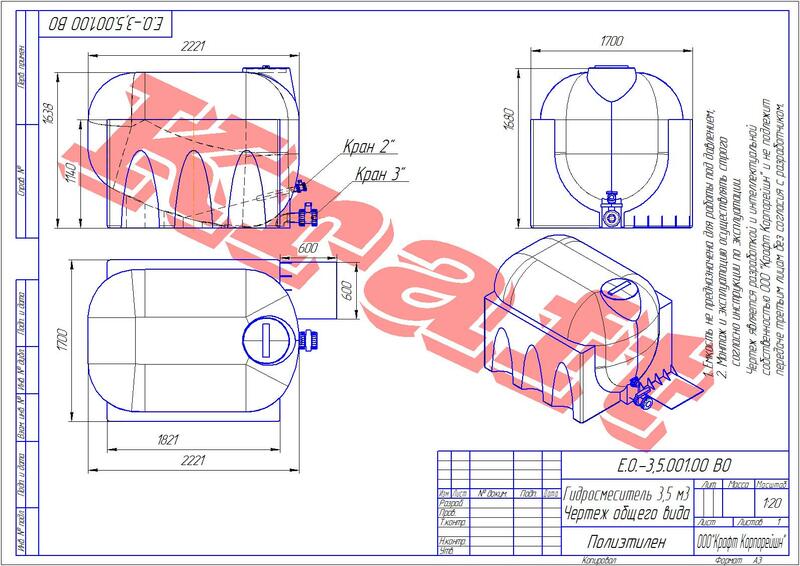 Tanks are manufactured according to TU 25.2-35984946-001:2010. 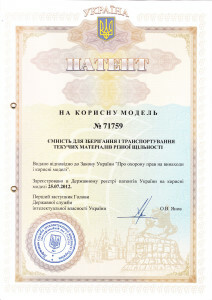 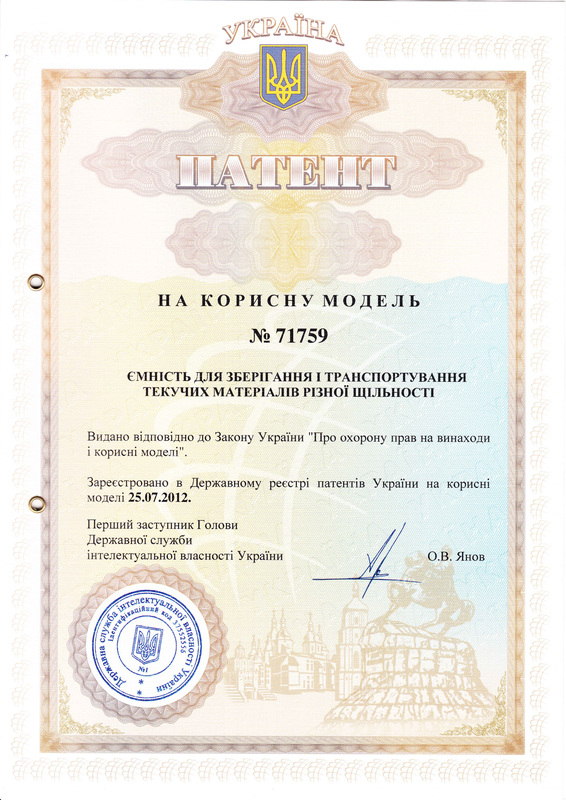 The material has a sanitary certificate for contact with food and drinking water. 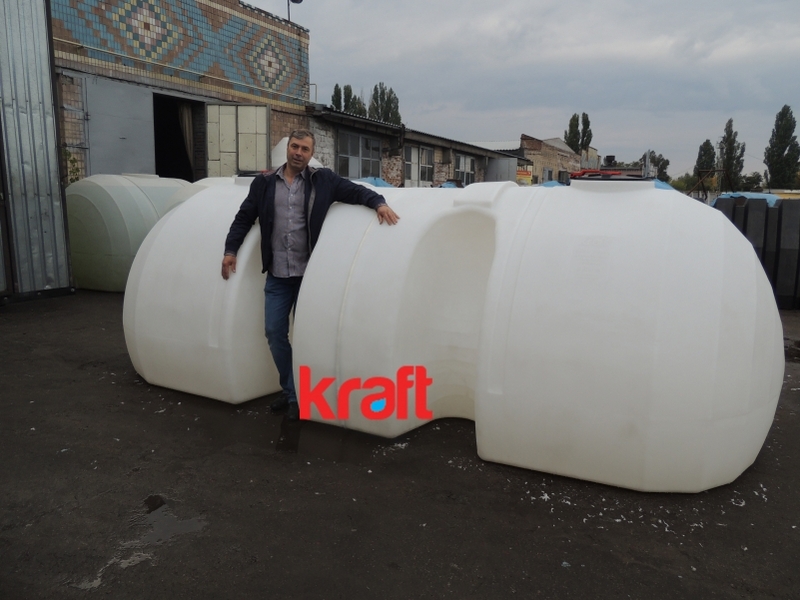 Dimensions: – height – 1510 mm, length – 2365mm, width – 2140 mm. 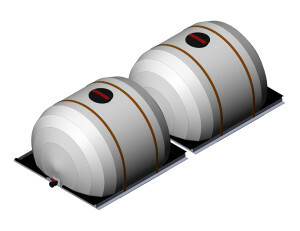 The top hatch – 450 mm with breathing valve (tanks for transport must be equipped with breathing valve to prevent a vacuum, and subsequently destroying tank). 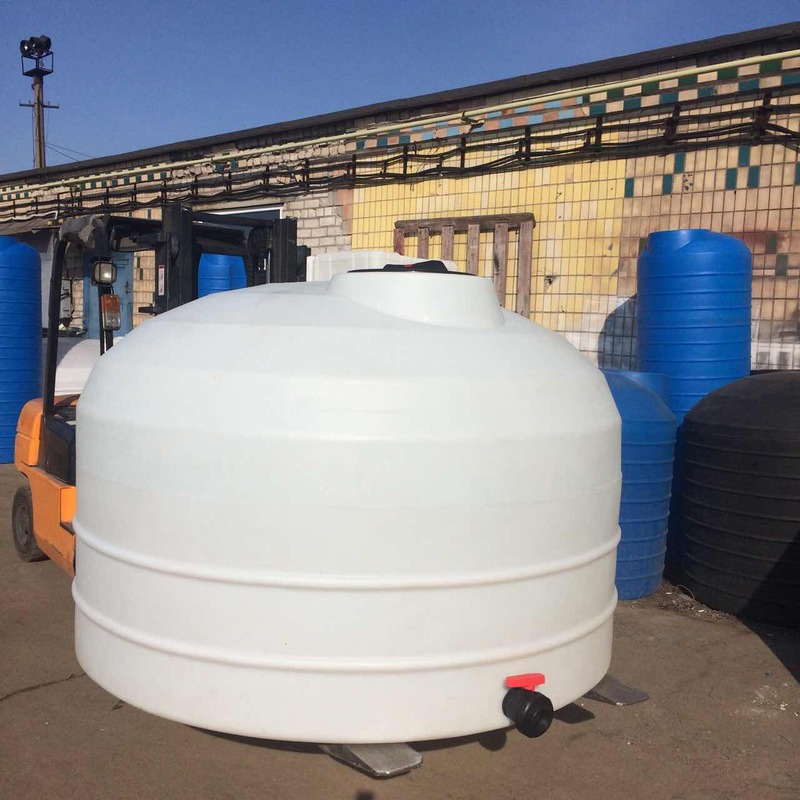 Material-specific high-density polyethylene, designed for agricultural tanks, UV-resistant, operating temperature range -30 +60 С0. 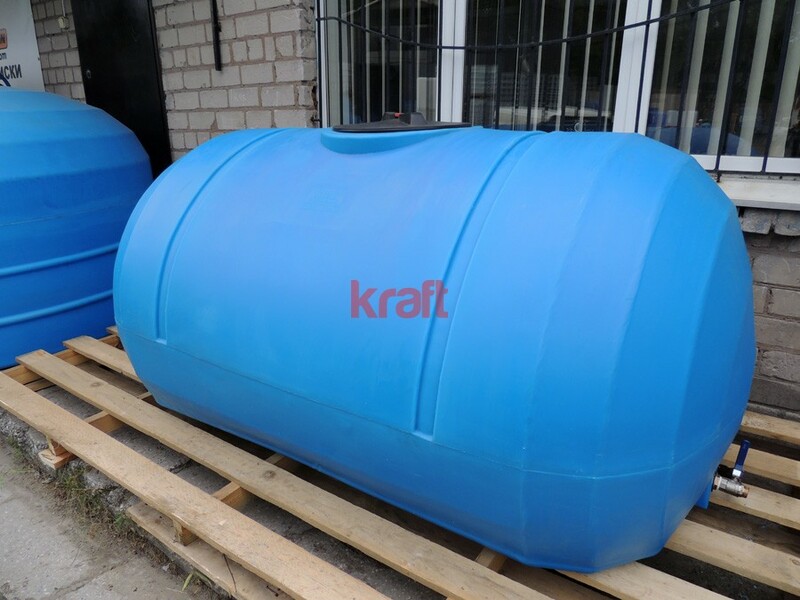 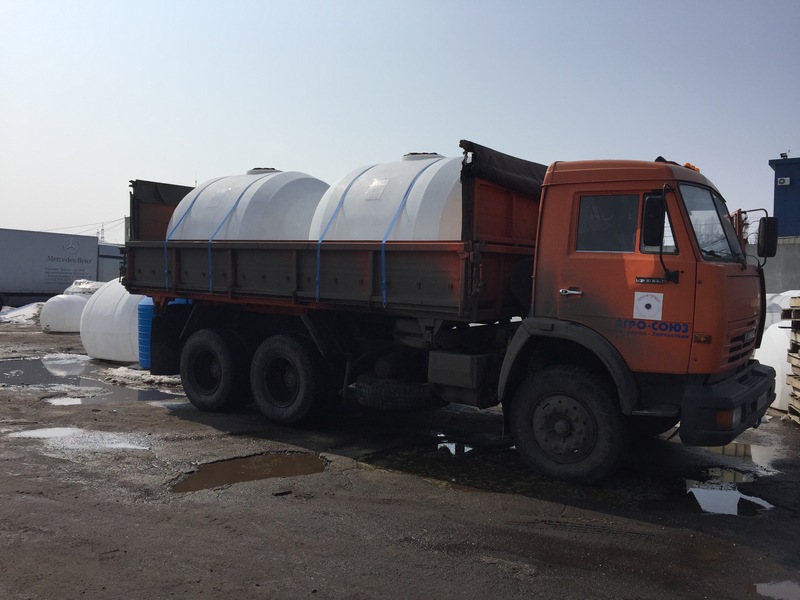 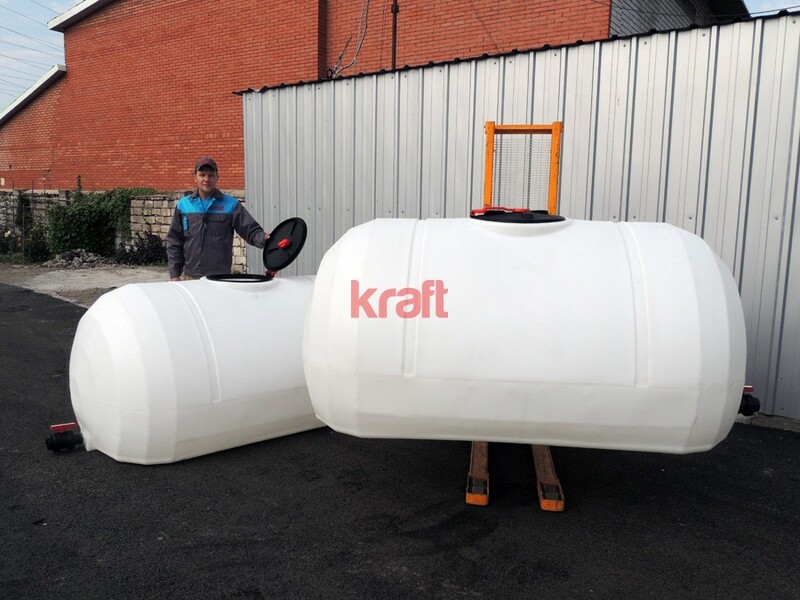 After many years of research and development by world leaders in rotational molding, plastic tank was introduced as reservoirs for transportation. Plastic tanks have been used due to joint investigations of scientists in the field of strength and dynamics. 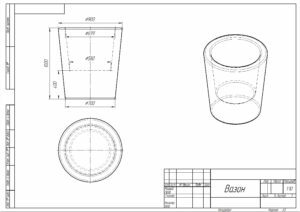 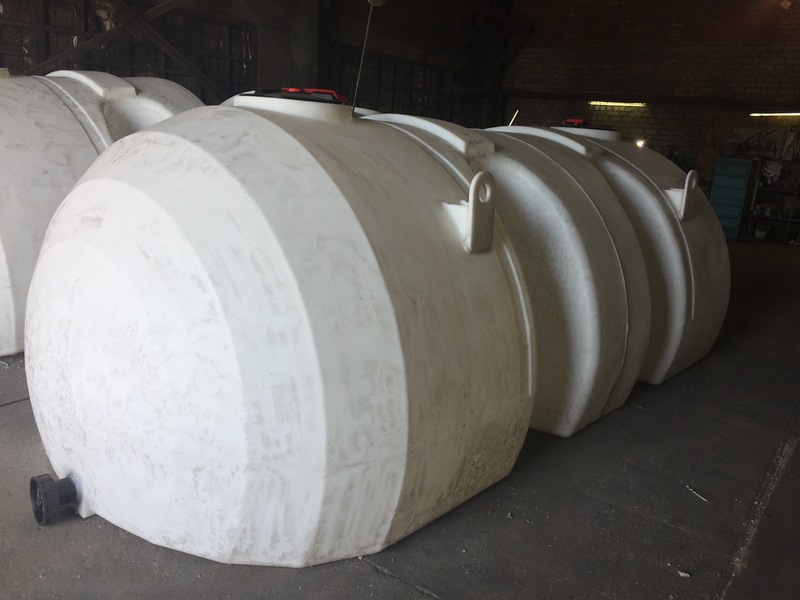 According to these investigations, excluded from the constuction of the tank of one-piece stiffener ribs increases the strength of the plastic product in several times. 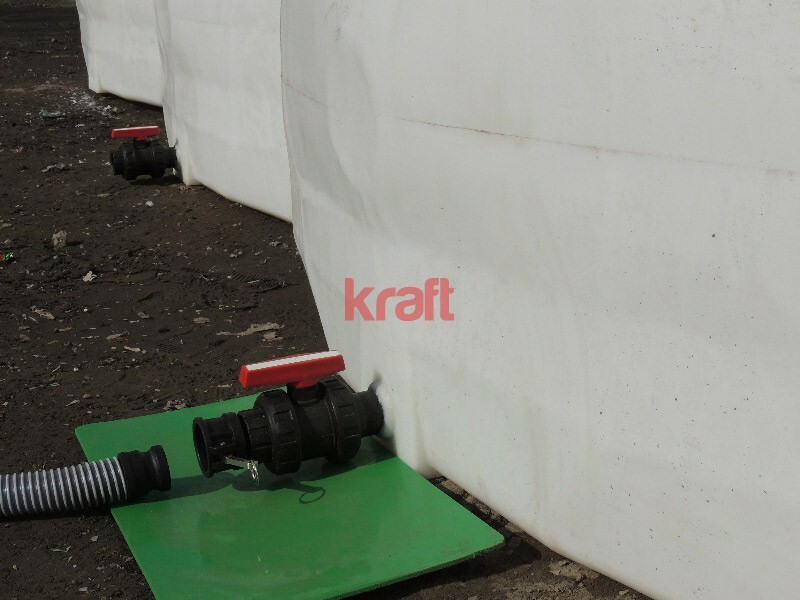 This occurs because of a significant stress concentrations formed at the contact zones of ribs and the wall. 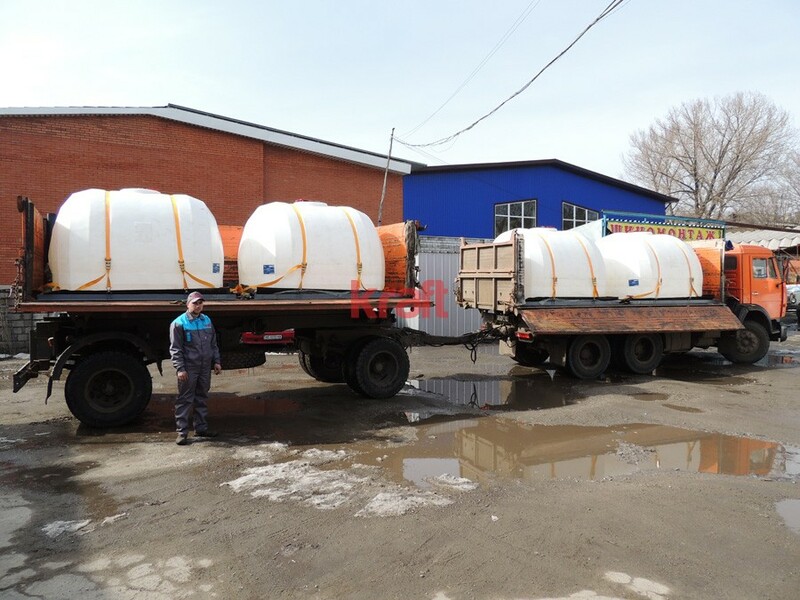 These concentrations lead to the destruction of the plastic shell in the mentioned areas. 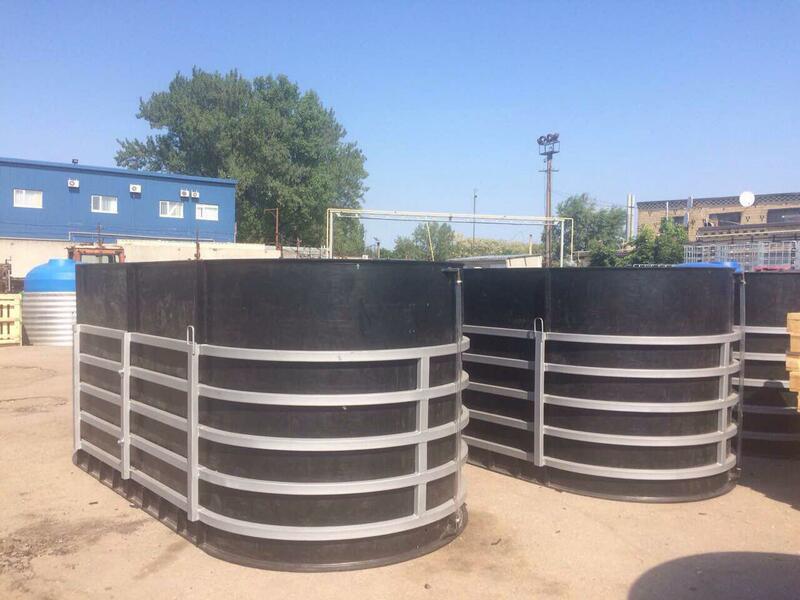 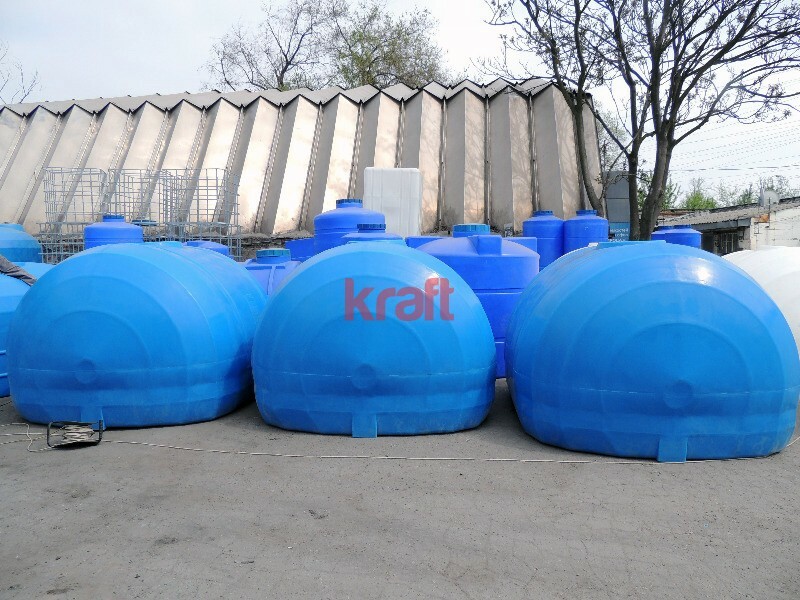 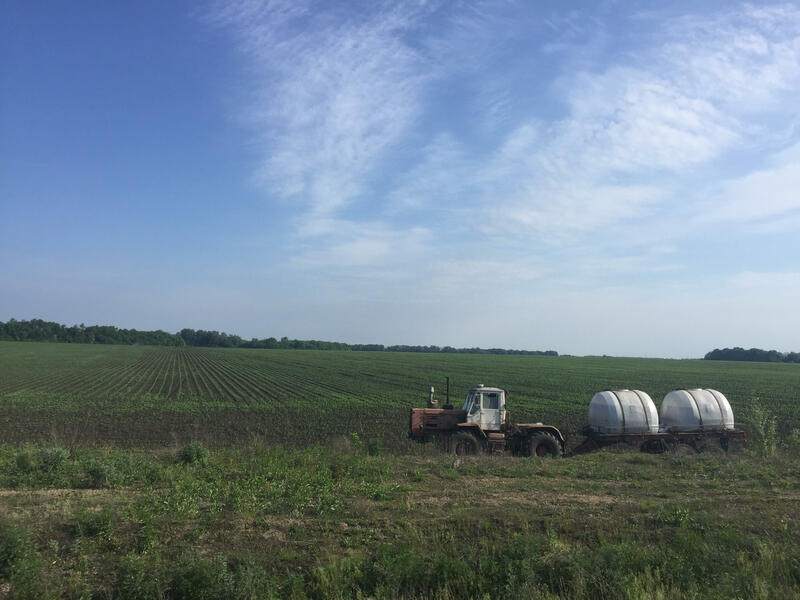 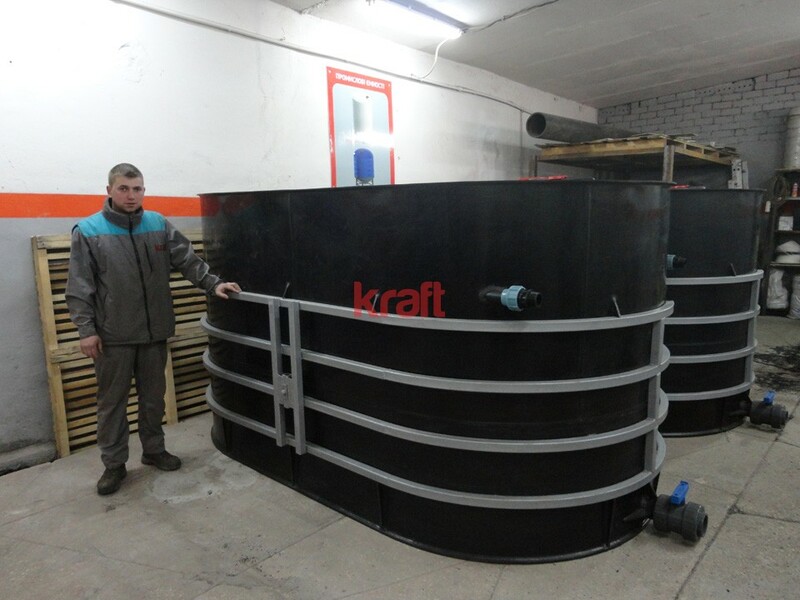 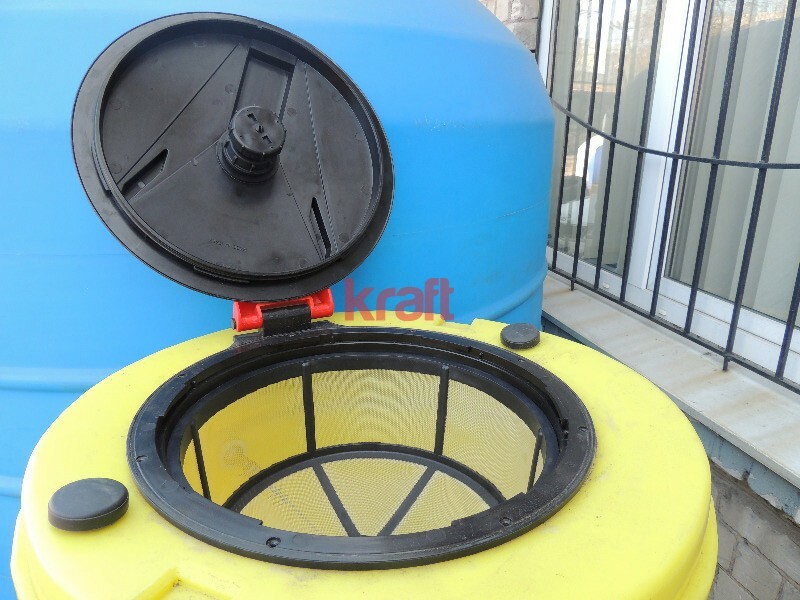 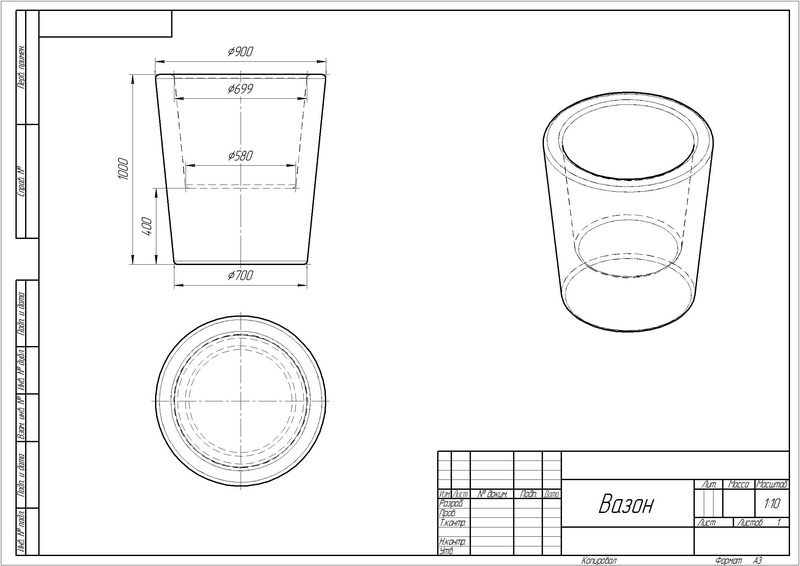 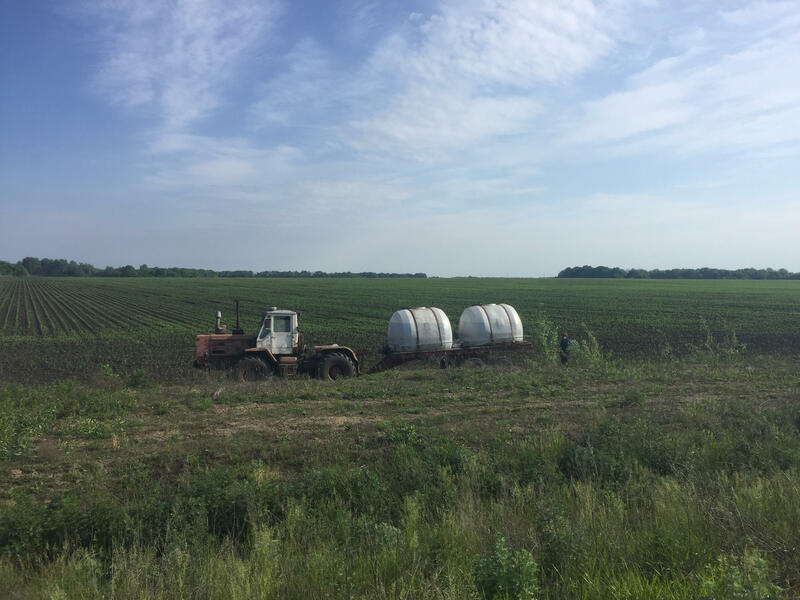 Therefore, tanks made by rotational molding without ribs, are recommended for prolonged use as reservoirs for the transport of food and corrosive materials. 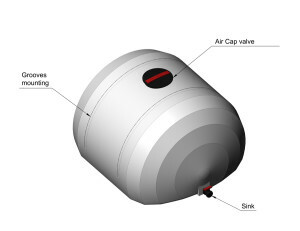 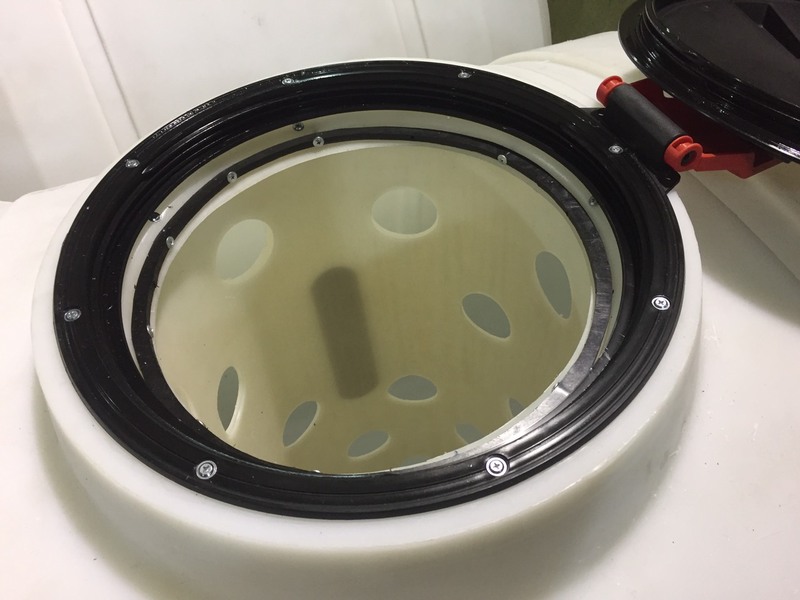 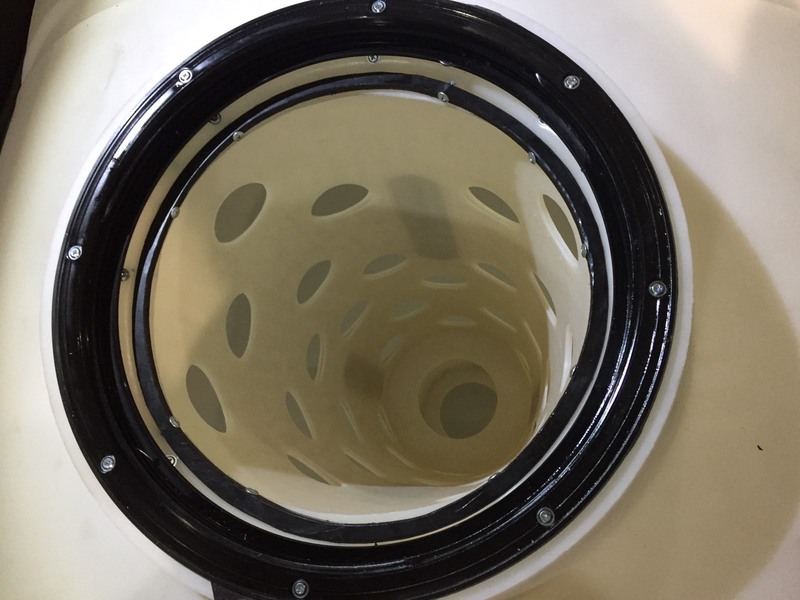 Specially designed tank with a solid bottom eliminates the stress concentration in the bottom of tank. 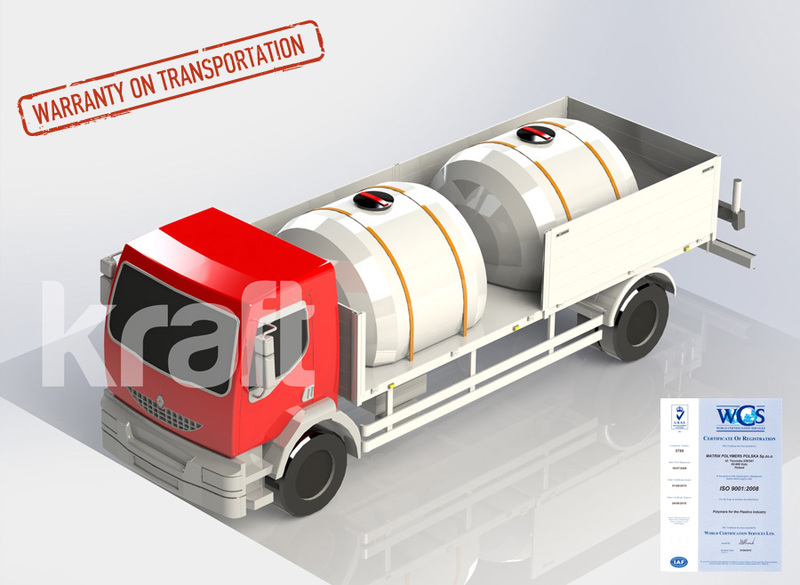 A low clearance reduces the load on the axle of the vehicle during transportation. 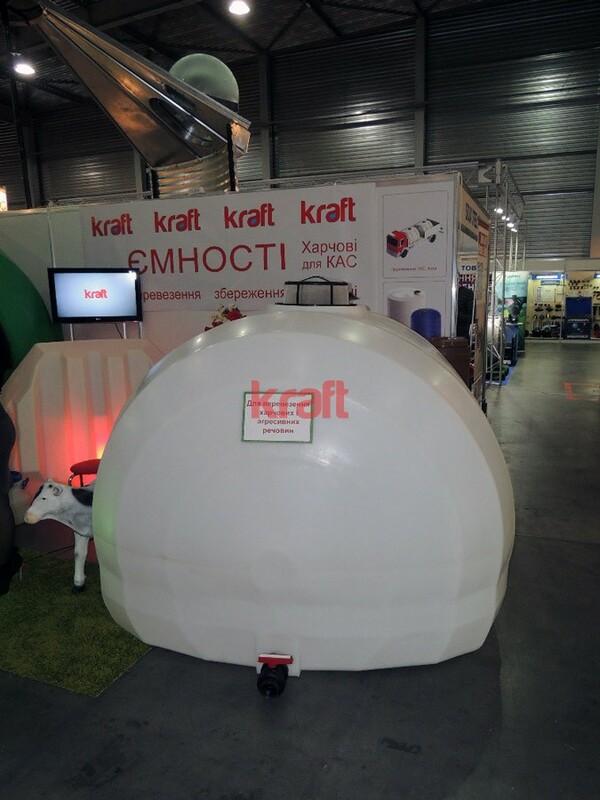 Equilateral spherical shape tank AGRO 5000 allows you to use it without internal partitions. 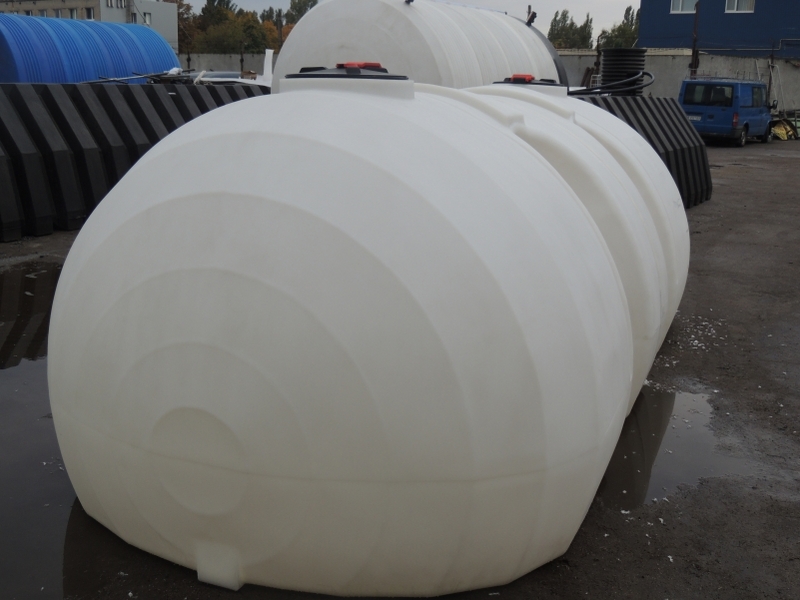 However, when the half-filled container is transported, to minimize internal vibrations, our company has developed a special expansion of voids, which are installed as an option. 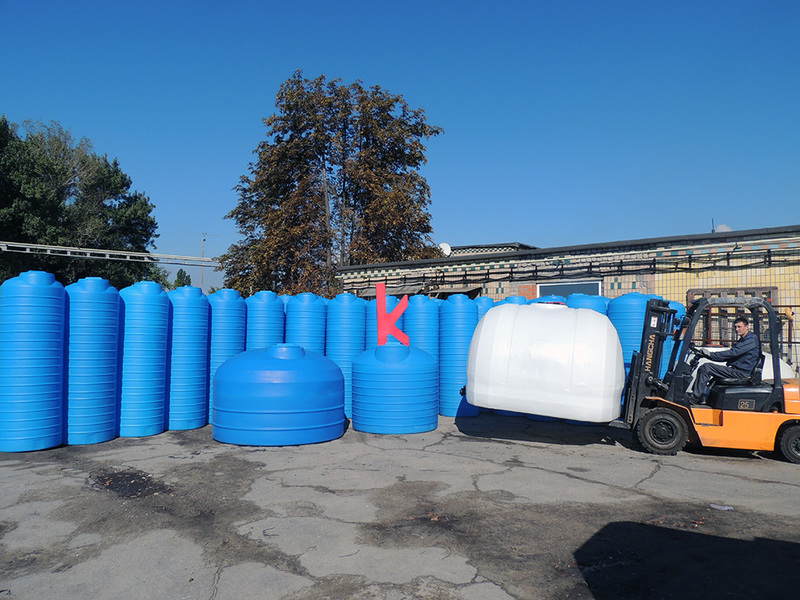 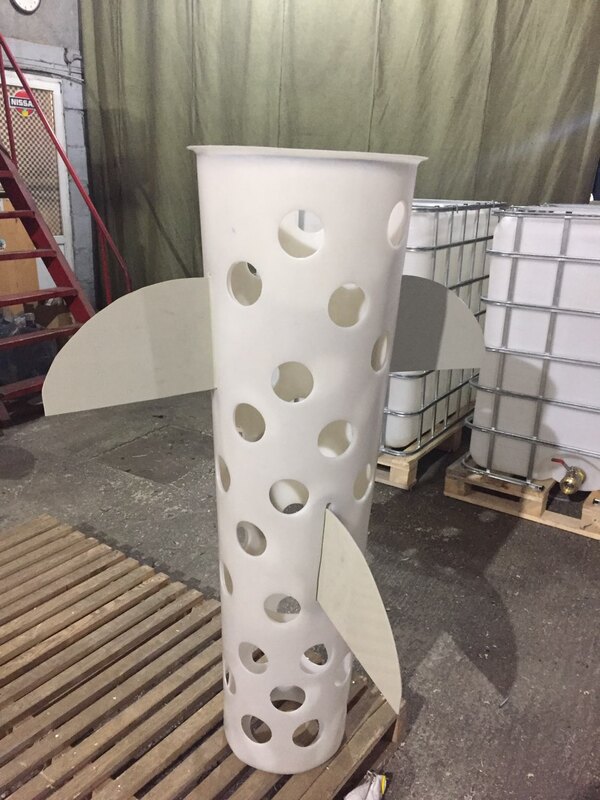 One of the main advantages of our containers is to use high strength composite polyethylene, which unlike the elastic material ensures the stability of the container during filling and transportation. 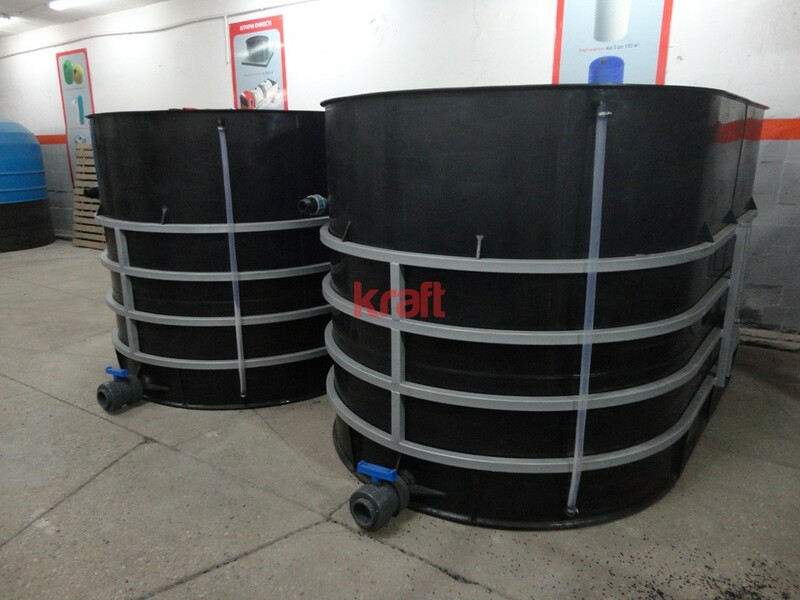 Material production capacity is similar in strength of the metal and does not allow it to deform, swell like elastic counterparts. 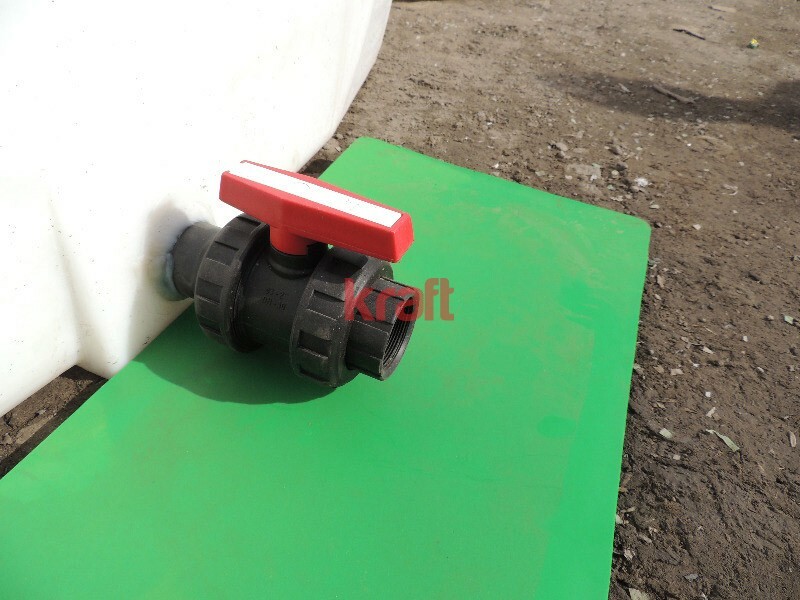 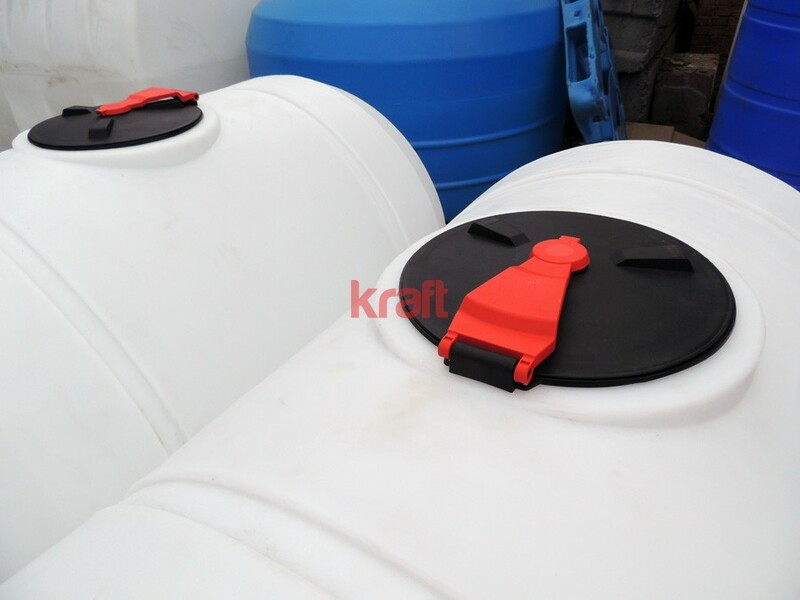 The price includes: the tank of impact polyethylene, sealed cap with breather, set tie straps to secure the container, plastic valve 2 in (63). 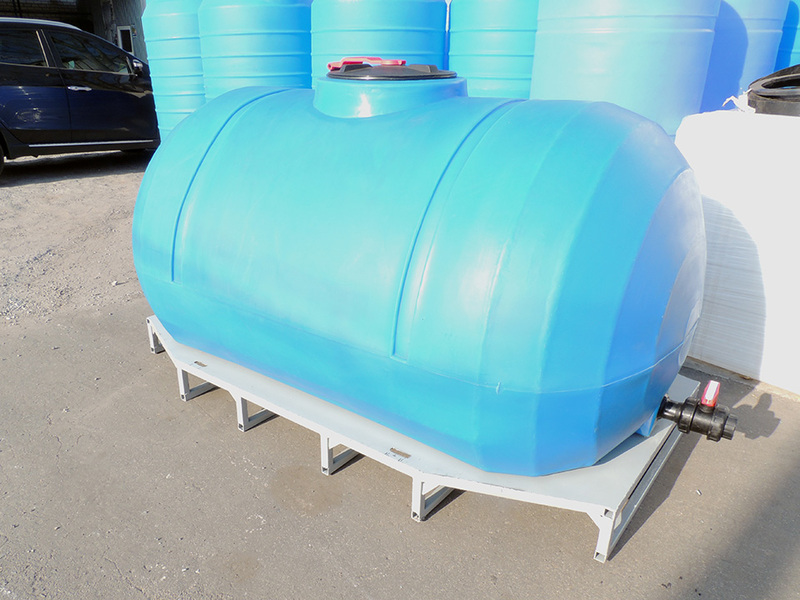 *It come standard capacity black, cover, plastic drainage PE63. 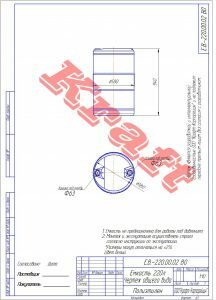 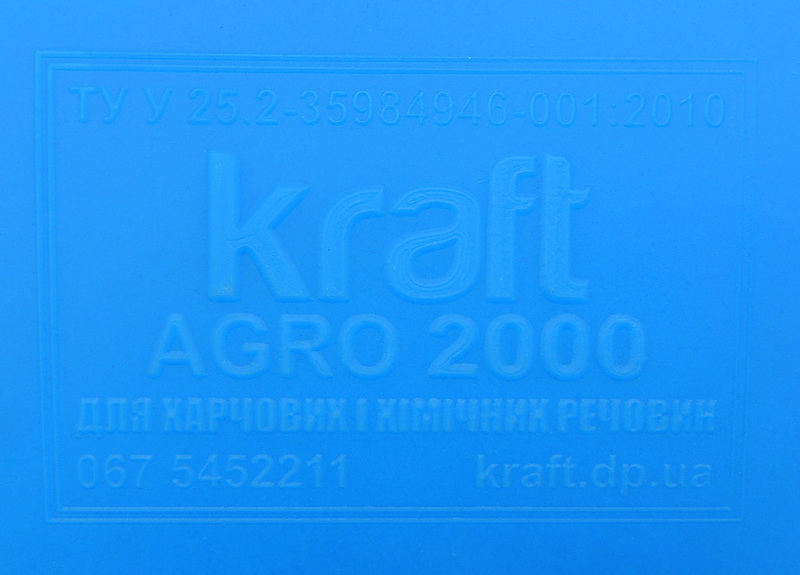 © ООО «kraft» 2012 — 2018 All rights reserved.